This webinar will introduce attendees to the topic of first responder mental health. It includes a review of mental health conditions common in first responders; an overview of the statistics regarding first responder mental health; the signs that someone may be having a mental health crisis, and how to talk to someone in crisis and help them get help. The Code Green Campaign® is a first responder oriented mental health advocacy and education organization. Also known as Code Green, we serve all types of first responders, including firefighters, EMTs, paramedics, dispatchers, police, corrections, air medical, and search & rescue. 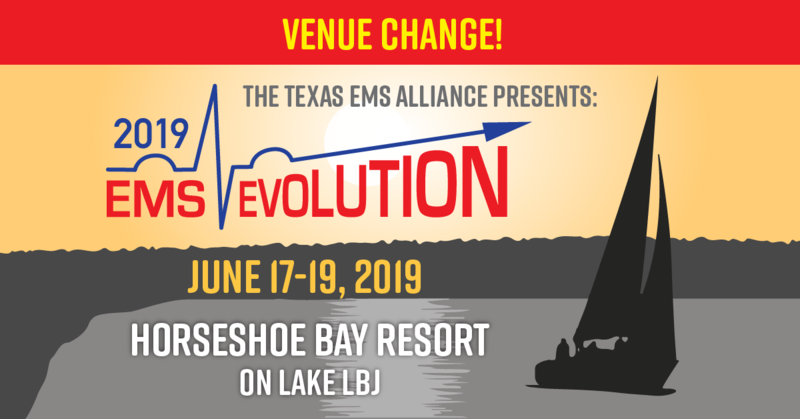 The Texas State Office of EMS is a branch of the Texas Health and Human Services with oversight of EMS in Texas.